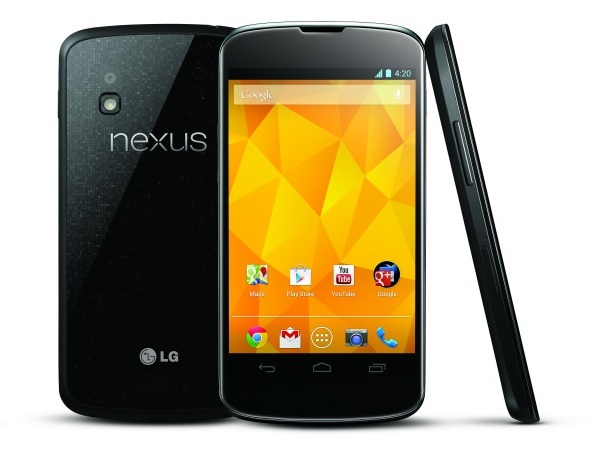 Wednesday Poll: What Would It Take to Get You to Buy the LG Nexus 4? On Monday, after Google announced the LG Nexus 4, we asked the DL community if they were ready to buy one. Almost 70% of readers said “No” for a variety of reasons. The lack of LTE came up quite a bit, the lack of removable storage and the limited internal storage were there as well. Most of you are Verizon customers, so the fact that the phone won’t work on their network was also a big negative. If there was something that you could definitively change though, that would get you to pull the trigger, what would it be? Would it need to be subsidized on Verizon? What if it had LTE, but was only available on AT&T? You tell me. What Would It Take to Get You to Buy the LG Nexus 4?